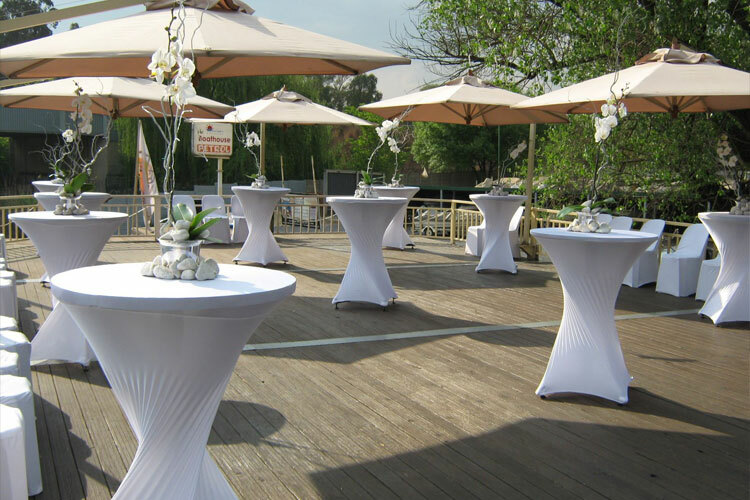 Amount of guests: The amount of guests you are planning to invite will ultimately determine the size of the venue. Some wedding chapels are very small and intimate, and can only seat a limited amount of guests. Estimate an amount of guests you will be inviting to the wedding before you consider choosing a venue, to help prevent hick-ups later on. 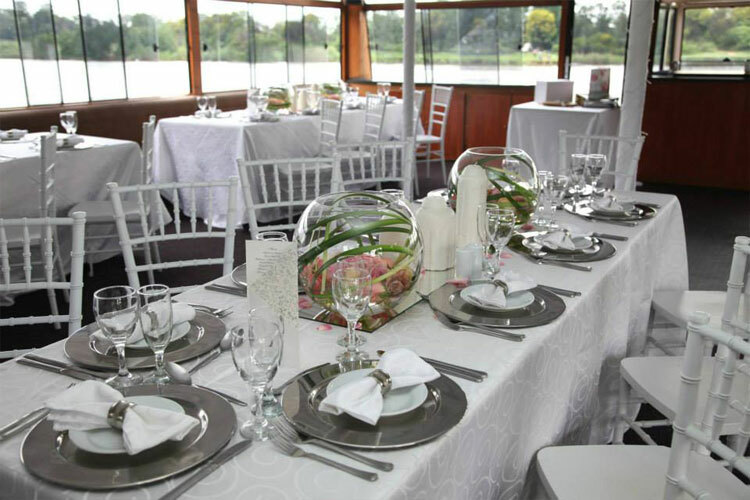 Location: Where you will have the wedding (city) is also another aspect to consider. If you and your fiancé are from different cities, you need to decide what will suit most of the guests the best. 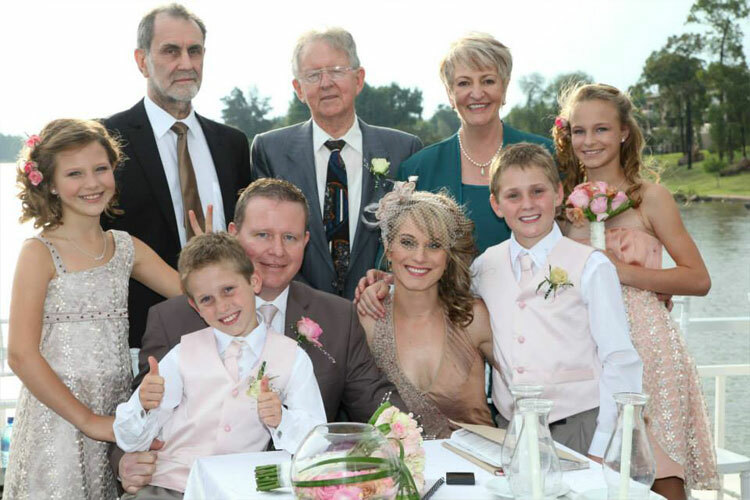 Destination weddings are also becoming quite popular, where couples decide to get married in other locations such as the beach, bushveld or mountains. 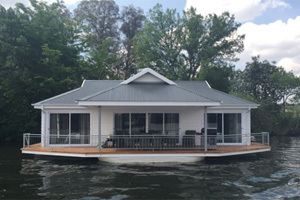 This is a great idea if especially if you are considering a wedding weekend for family and friends. Type of ceremony: The type of wedding (religious or non-religious wedding ceremony) could also affect the wedding venue and chapel. Some religions require a physical structure under which the actual “I do’s” will take place and the signing of the wedding contract. Talk to your pastor or minister in this regard. The reception: Will you have a five course meal, or will guests simply enjoy a few snacks after the ceremony? 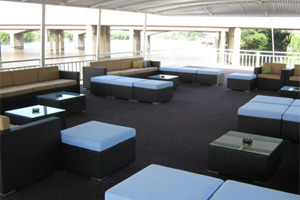 This will determine the type of function venue you require, and the seating arrangements required. The budget: The budget you have available for the wedding and venue will also determine the venue you can afford. You will need to draw up a wedding budget, and determine the funds available for the venue (remember to include all venue extras and catering). Wedding theme: The theme of the wedding (if you have something in mind before you book a venue), will also help to narrow down suitable venues. If you have a rustic forest theme in mind, then a fancy hotel venue won’t cut it. There are many things to consider before simply booking the first wedding venue you like. The important thing, is that you enjoy every step of the wedding planning process. 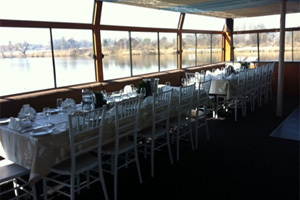 The Liquid Lounge offers a spectacular and very unique wedding venue in the Vaal Triangle. 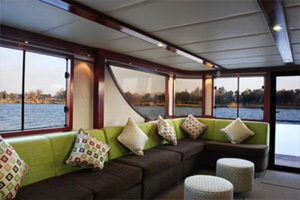 If you are interested in a river cruiser as your wedding venue, we invite you to come and have a look at what the Liquid Lounge has to offer. Enquire about our venue today.